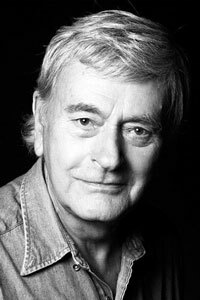 In addition to his theatre, TV and film work, Barrie Ingham is an accomplished voice artist. He played the lead role of Basil in Disney’s “The Great Mouse Detective” and has provided the voice for many adverts and TV links. Click the play button to hear a selection of his work.